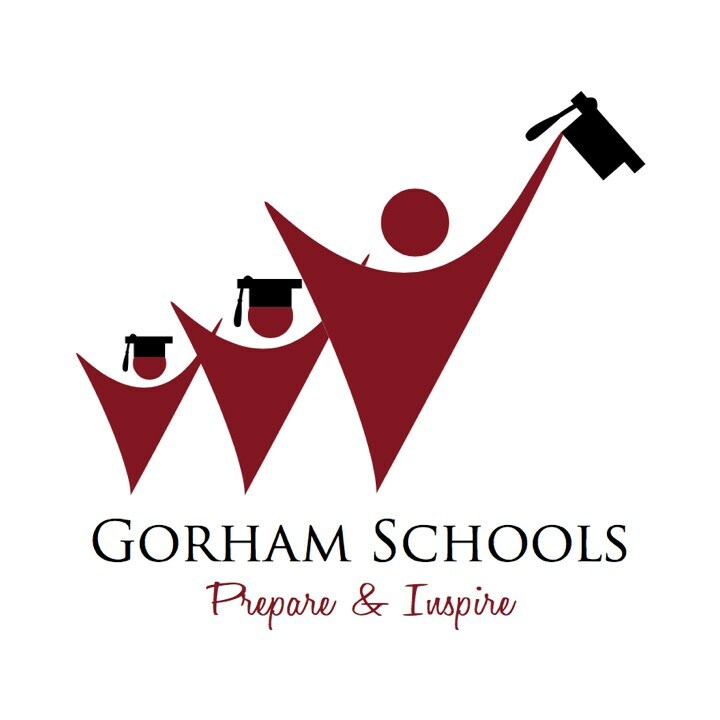 Please Read the new Gorham School District Mission and Vision and Core Beliefs document linked below. Then, to learn more about our Proficiency Based System of Learning, click on the links on the right side of this page. If you have ANY questions, please do not hesitate to reach out to me at heather.perry@gorhamschools.org. Thank you!